Check out our new Residential Brochure Here! If you would like a hard copy, please email us at design@glazzards.com, we will be happy to post one out to you. 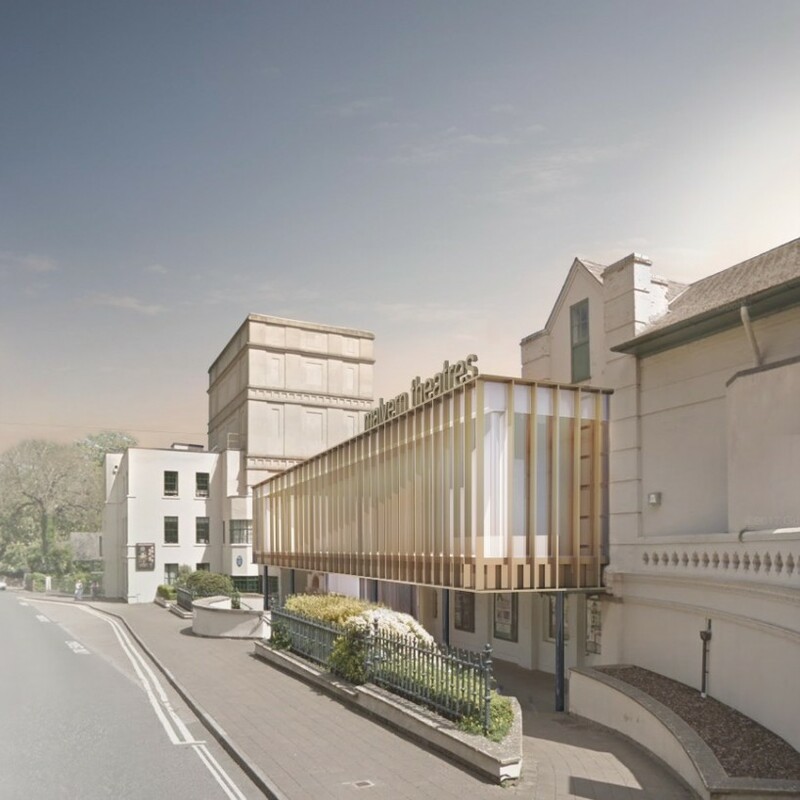 Please support the scheme for this extension to Malvern Theatres, to provide much needed space for rehersal and outreach programmes. 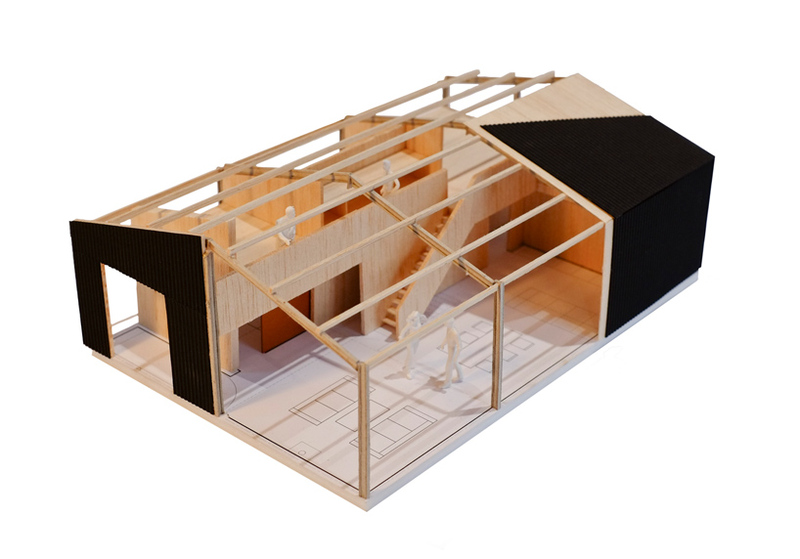 Planning has been submitted for a dwelling, to replace a 1970’s single story house currently on site. The proposal, whilst closely following the existing form, uses a subtle palette of brick and glass void, in a simple series of volumes defining the space within. 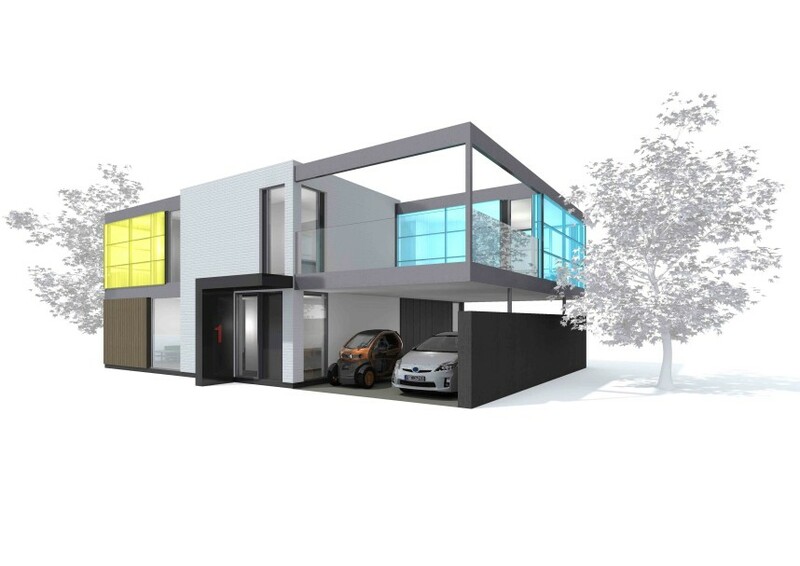 Planning application has recently been submitted for a contemporary dwelling in a very sensitive sea side town. 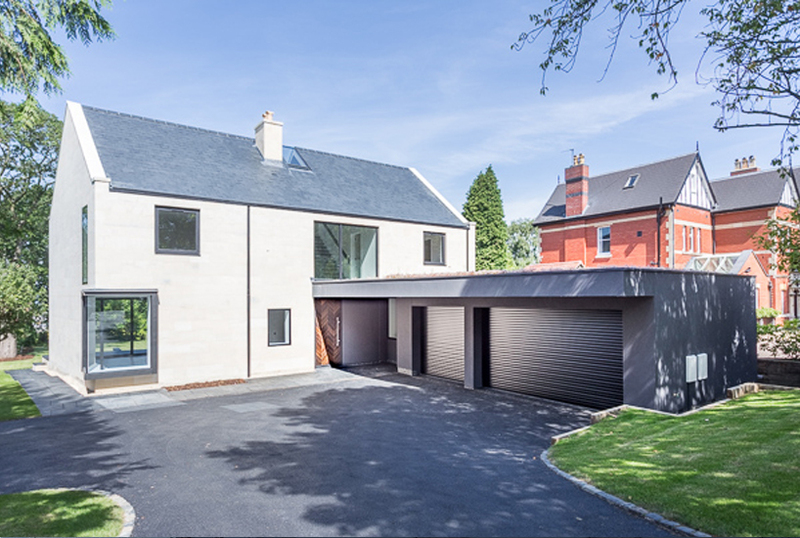 The client had aspirations to create a space which complemented the existing Grade II Georgian Villa whilst clearly a modern addition, in which to house an extended kitchen and shower room and suitable for their growing family. The approach was to design an extension that lightly touches the existing dwelling. The full height sliding doors blur the boundary between inside and outside providing the client with improved access to the external amenity space that surrounds the property. 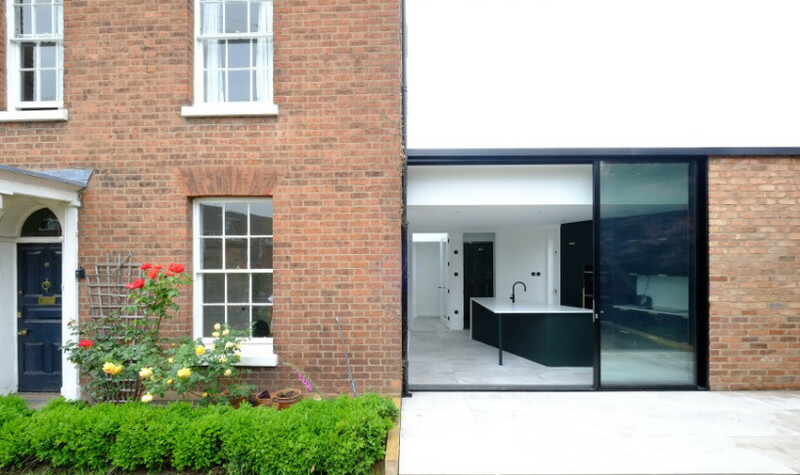 On Saturday our Redhill project won an award in the ‘Private House, Worcestershire – Built’ category, at the RIBA Worcestershire Architecture Awards 2017. Weatherark have now completed this new house on the Battledown estate in Cheltenham. Arranged over 4 floors, accommodating 7 bedrooms, cinema room and diverse living spaces. 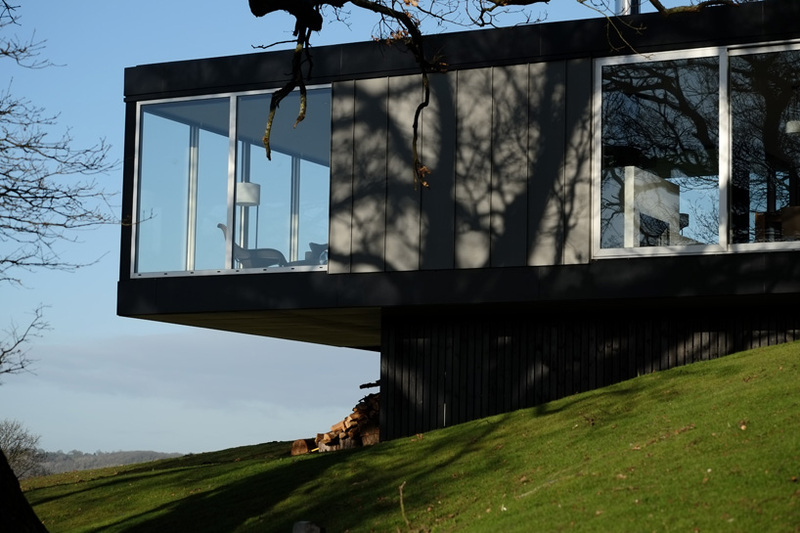 The house also benefits from terrific views over the town as well as long distance, elevated views towards the Malvern Hills. 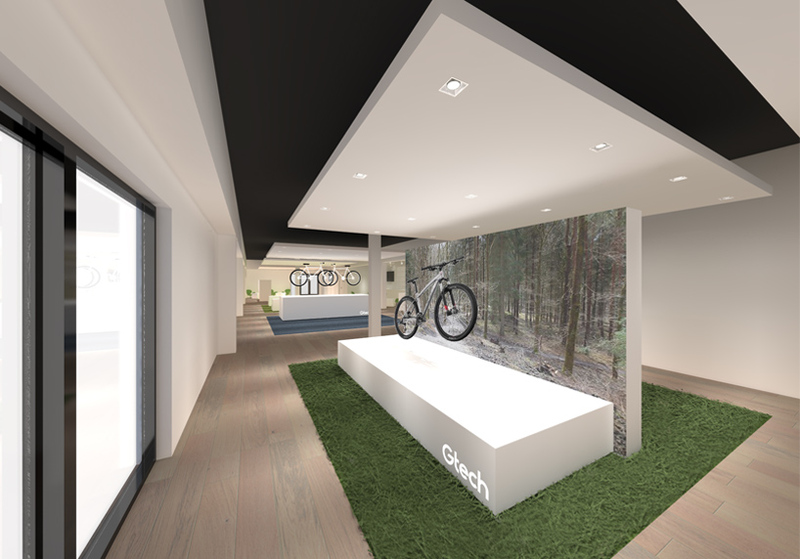 The collaboration between design + construction has worked incredibly well with many bespoke features being realised in a clear, simple + cost effective way. 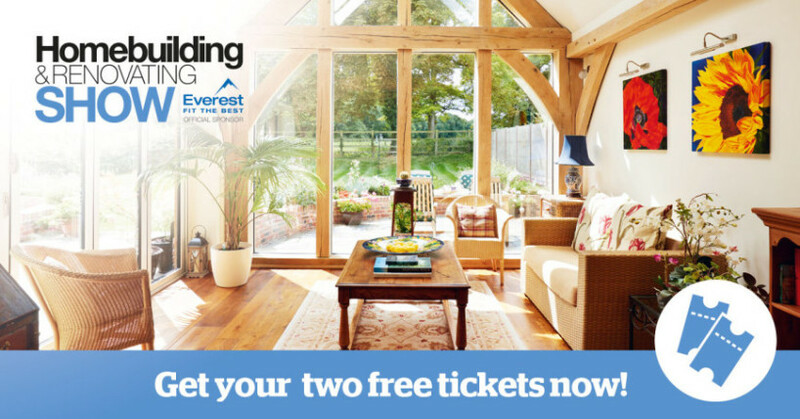 We are exhibiting at the Homebuilding and Renovating Show. You can find us at stand B111 from the 23rd – 26th! If you want your free tickets, please get in touch! 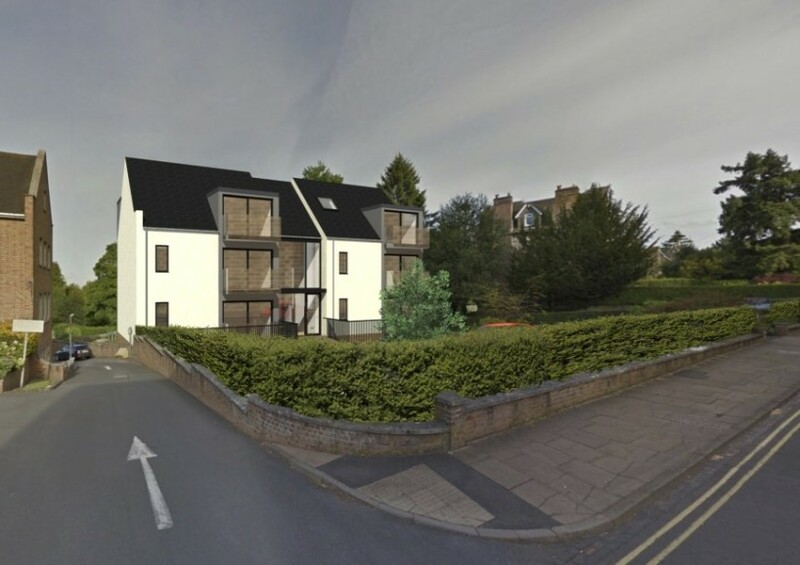 Our residential scheme for apartments within the Great Malvern Conservation area has been granted planning permission. The scheme will be developed during the latter part of 2017. The Civic Awards are made by Cheltenham Civic Society on behalf of the Borough Council to encourage excellence in the restoration of historic buildings, new buildings and other improvements to the town’s built environment. A list of around 20 nominated projects are visited by the panel prior to adjudication. 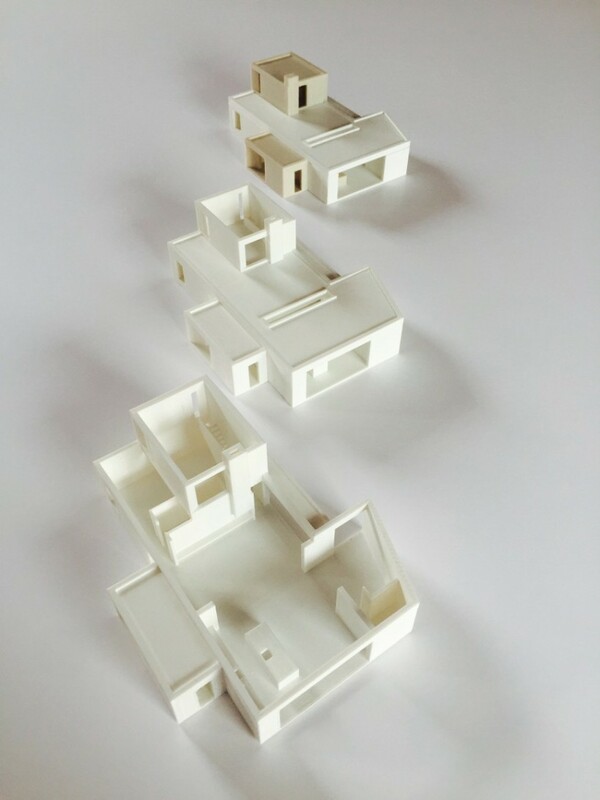 In making their assessments, the panel takes into account factors such as context, originality and quality of design, materials, workmanship and standard of restoration. This Year’s awards will be presented by Simon Bradley, Editor of “The Buildings of England” Pevsner Guides. 4.00pm Wednesday 19th April 2017, Cheltenham Town Hall. Follow the link below to see the Award Winner now! 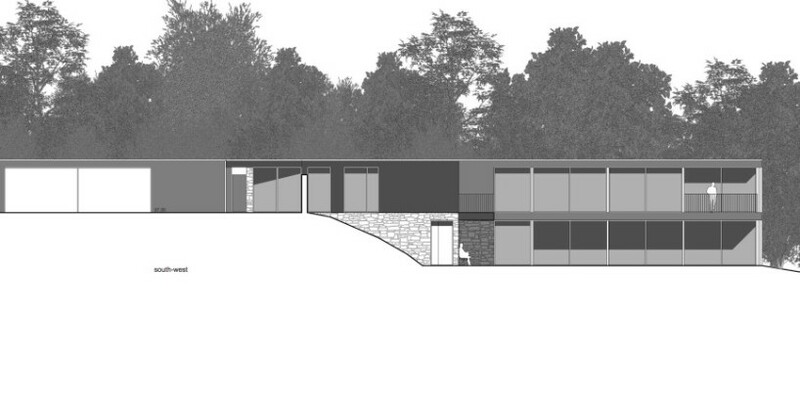 Proposals for a new hospitality and restaurant facility have been submitted to Herefordshire Council for Planning. 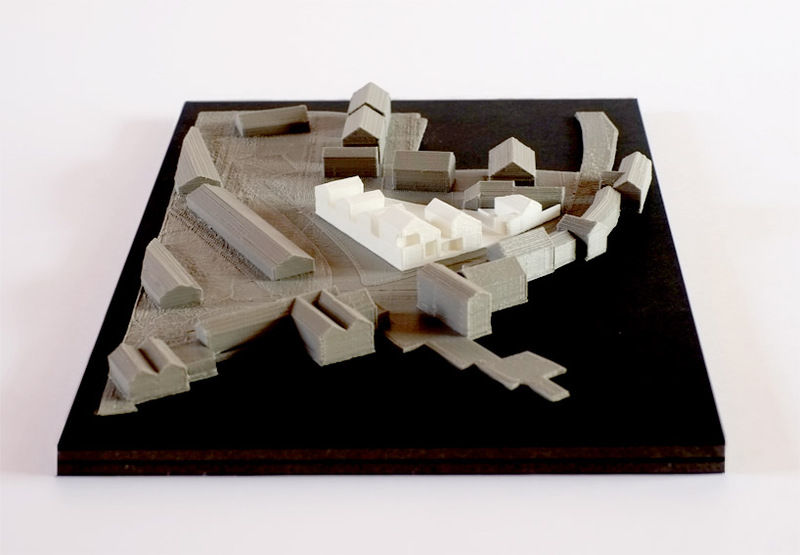 The scheme follows an Invited Ideas Competition. Concepts were sought to extend and adapt the current Green Cow Kitchens Fine Dining experience, set within the spectacular Whitbourne Estate in Herefordshire. We were delighted to collaborate with Green Party Councillors Louis Stephen and Mike Sumpnor, in the production of a document that proposes solutions to Worcester’s congestion problems. 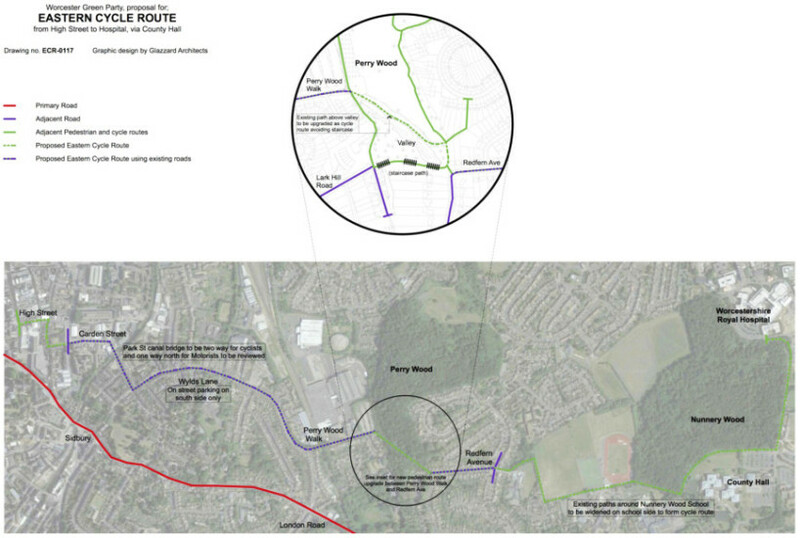 The ideas involve readdressing the current highway network to implement simple, affordable and effective changes that are sustainable and focused on making Worcester a healthier and more accessible city. The proposals are now in a consultation and engagement process. We have been working on and developing ideas for several Prior Notification Consent projects focusing on agricultural buildings. Typically based around an existing portal frame structure, the schemes have potential to produce unusual, generous spaces in a cost effective way. 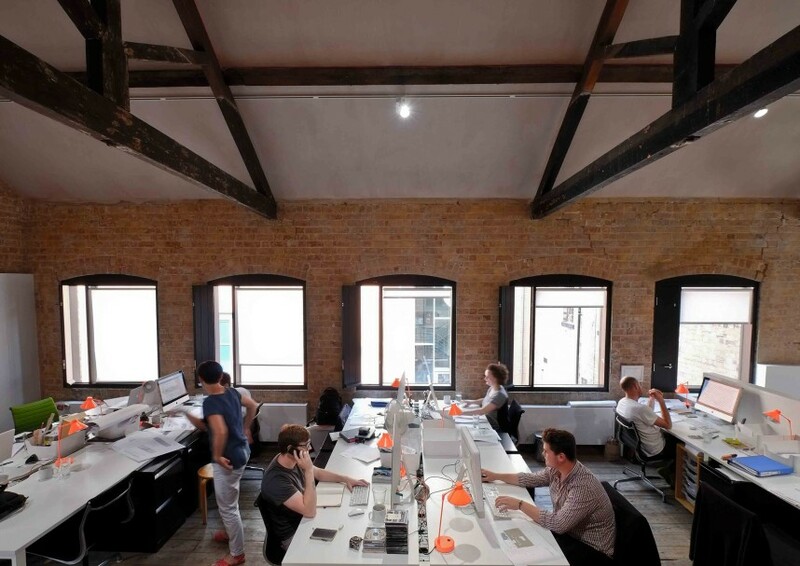 We have a 100% success rate at gaining planning approval with this type of project. 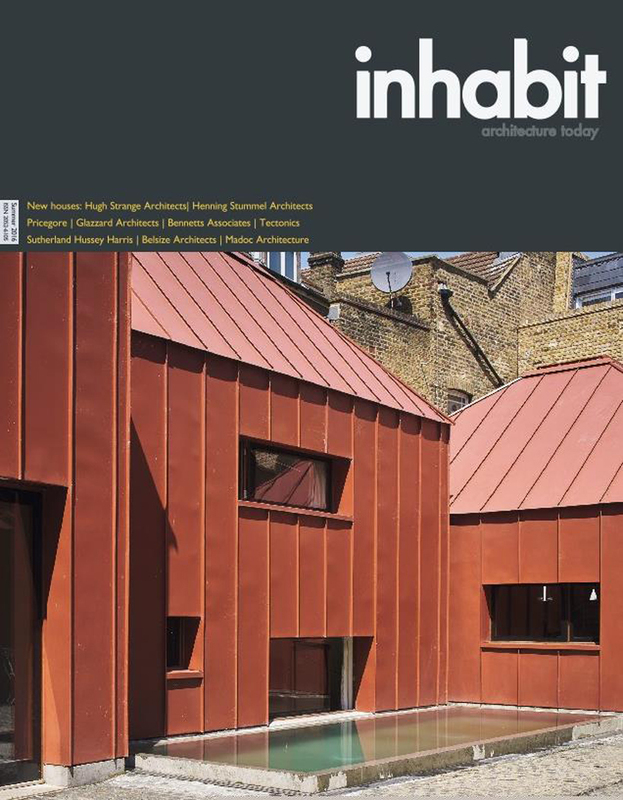 We’re pleased to see Redhill featured alongside other prestigious projects in Architecture Today’s supplement magazine Inhabit. 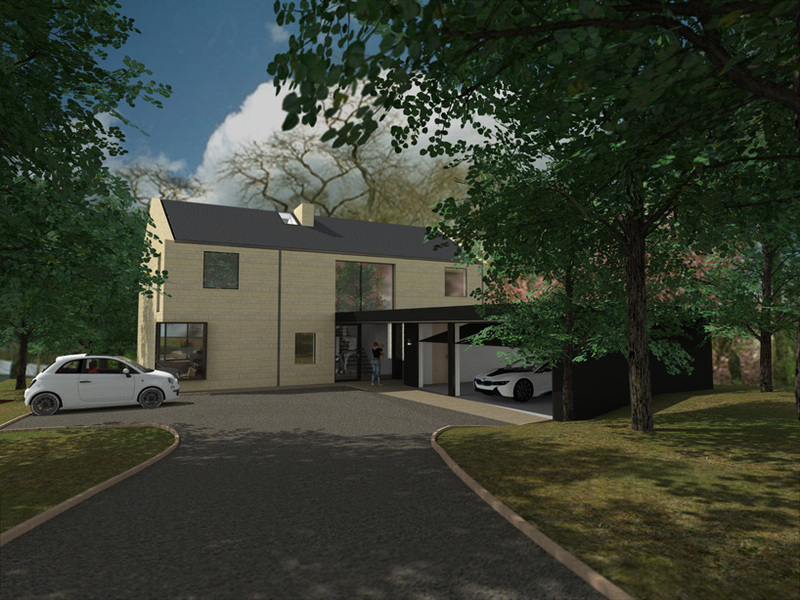 We’re pleased to have received planning approval for a replacement house in Cheltenham. 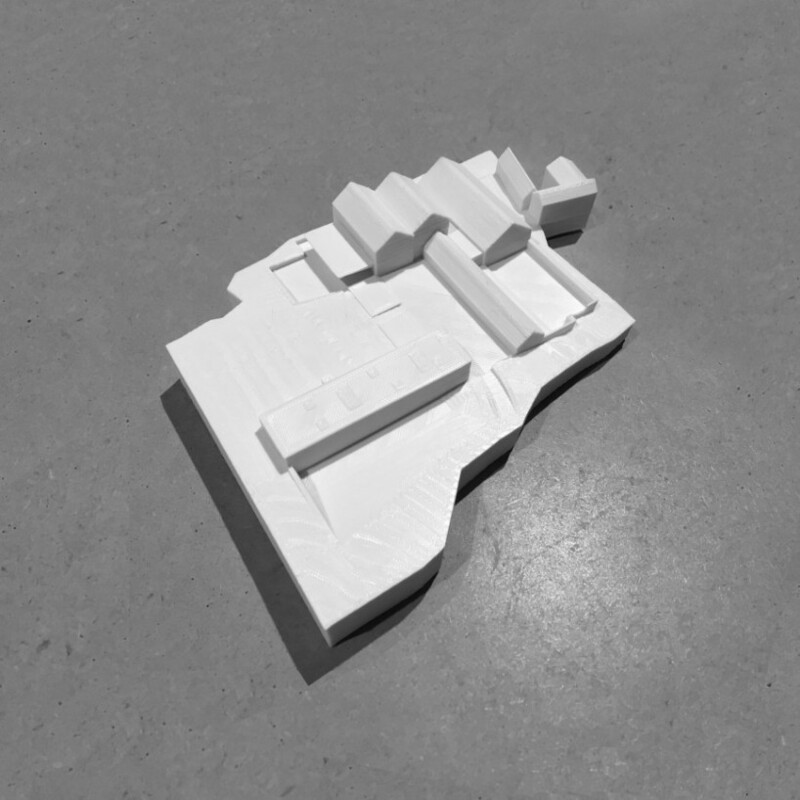 Work is to start on site immediately. Glazzards have been shortlisted in the RIBA 2016 awards. 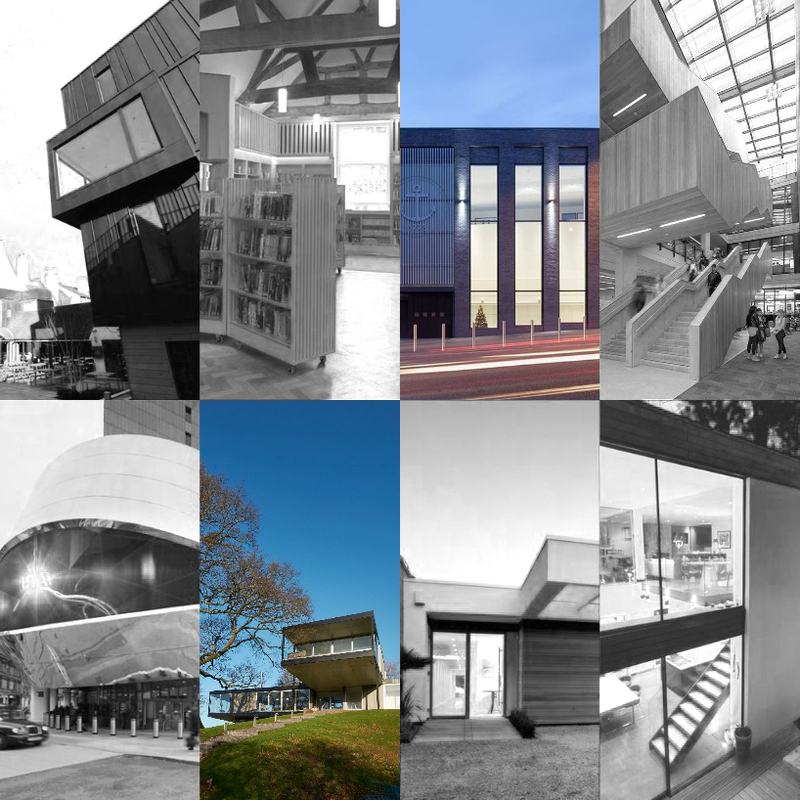 They are the only company to have two projects in the shortlist of eight and represent a sample of the broad range of projects undertaken by the practice. 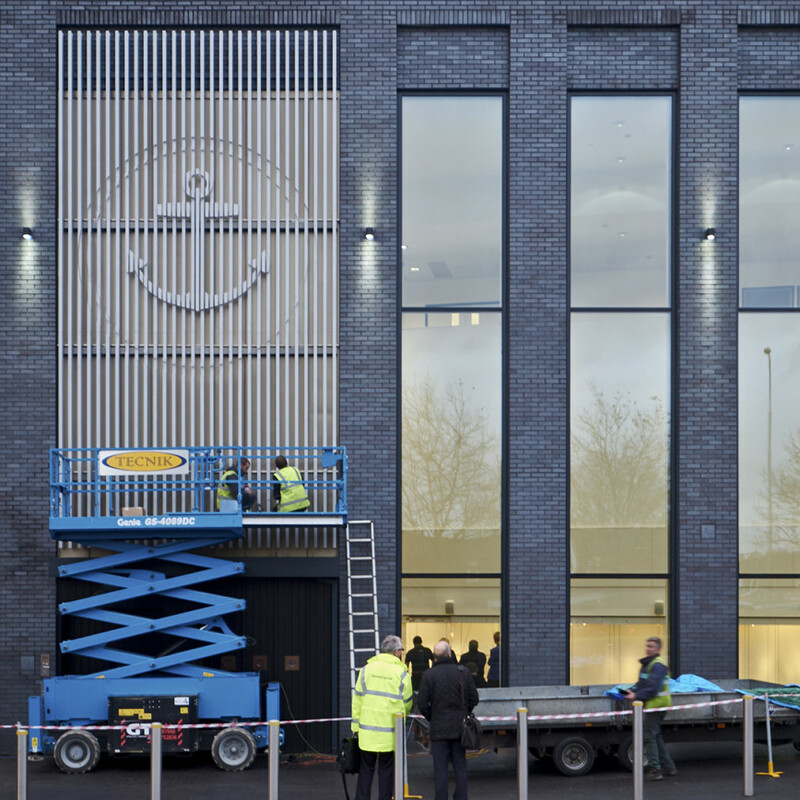 The final touches are being made to the new Assay Office building, right in the heart of the Jewellery Quarter. Built to accommodate the many facets of the Assay process as well as the newly fitted out mezzanine space for sole use by Birmingham City University, School of Jewellery and Holts Academy. The University of Worcester have moved into their newly refurbished office and seminar facilities in the Centre of Worcester. The Jenny Lind building is perhaps better known as the former Worcester Council Offices. 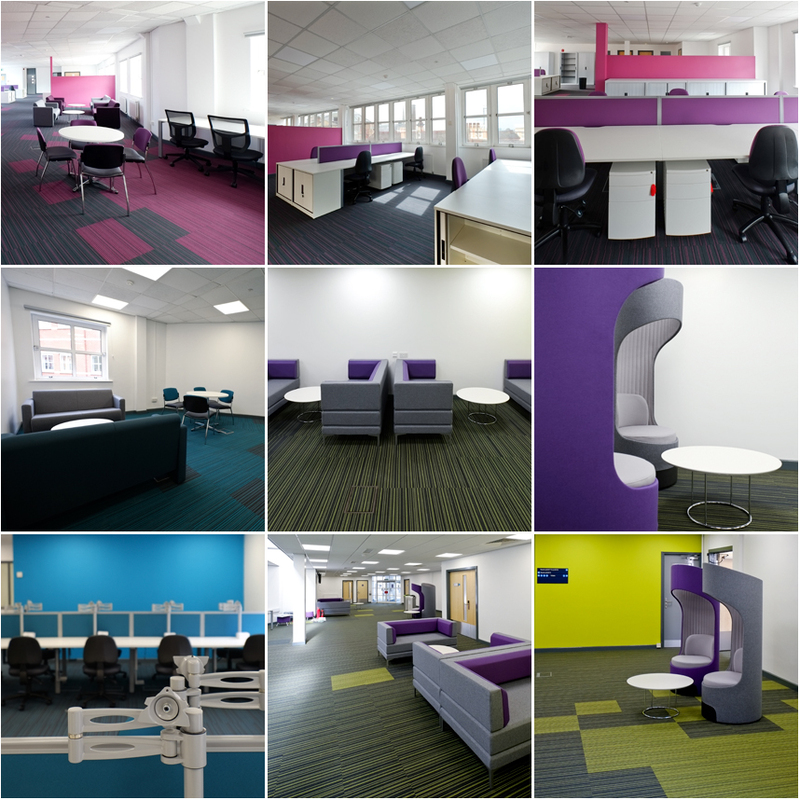 Working closely with the University to a tight programme, Glazzard Architects have created and refurbished the spaces to form better internal links, provide revised accommodation and used colour to help way find round the building. 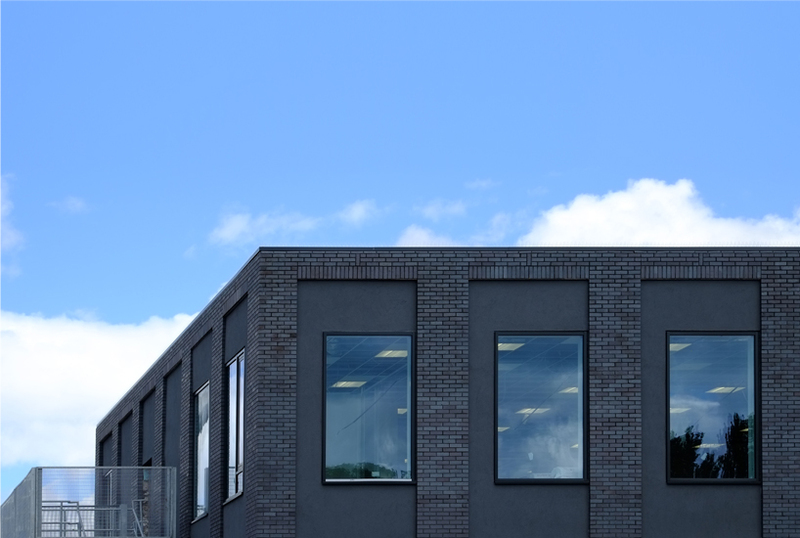 Glazzard Architects have moved to a building we have carefully restored from a derelict, former porcelain works in the heart of Worcester. Glazzard Architects have made the final four shortlist for this exciting alternative development opportunity. Focusing on flexibility and sustainability for the lifetime of the building.